The General Election event ran throughout November and December, 2017. 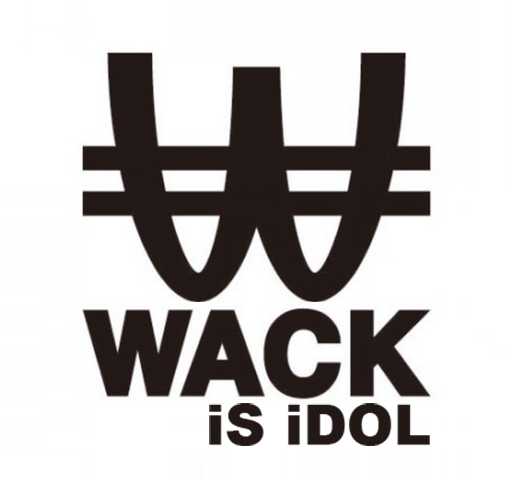 With every purchase of the WACK & SCRAMBLES WORKS album, you were able to vote for a member of any WACK group. The two girls with the most votes will get a solo debut single.